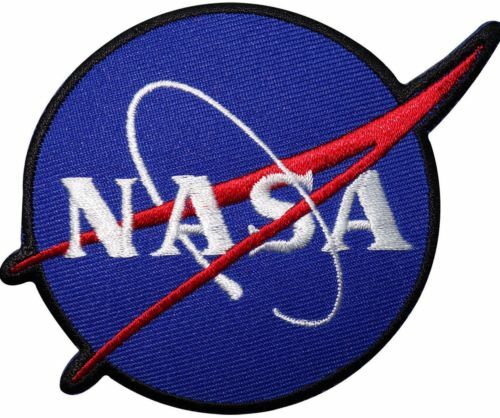 Mission patch - spacekids - space toys, dressing up costumes, kids spacesuits, astronaut food, cool space stuff! 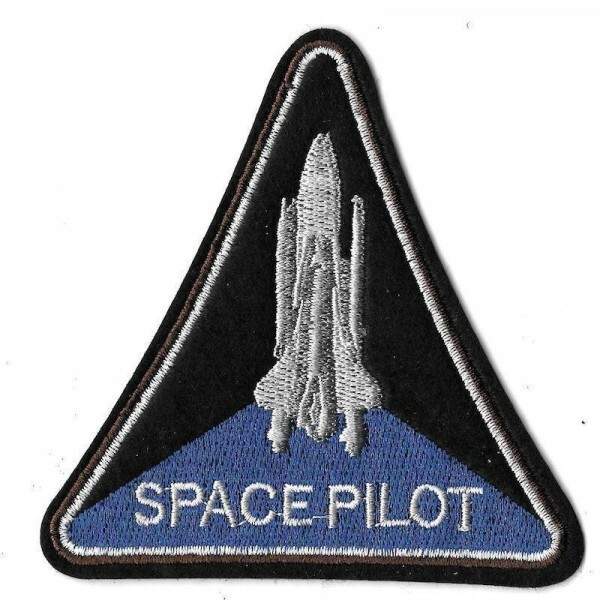 Customise clothing with these great sew on patches, in two different mission patch designs. NASA patch is around 8.5cm in diameter, while the Space Pilot patch is around 10cm tall and 10cm wide.